A recent code change request on the Chromium repositories talks about adding support for tap gestures in Chromecast. 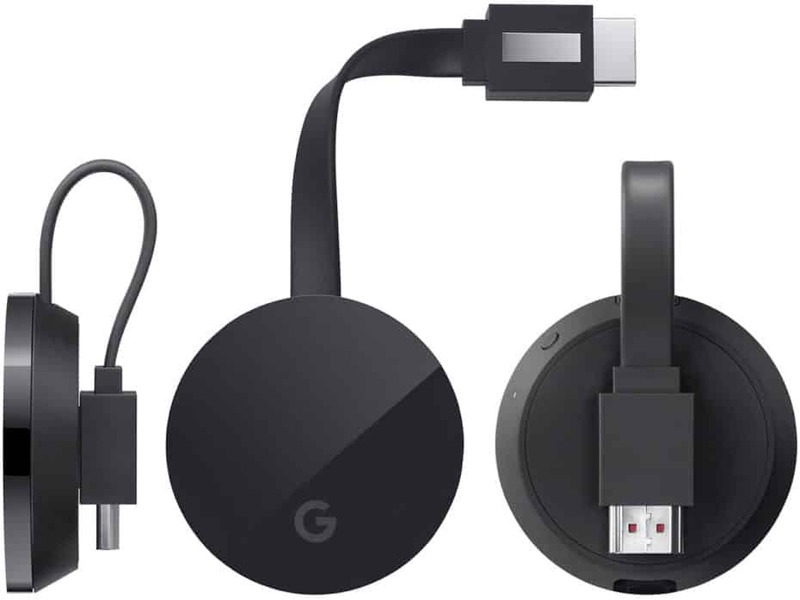 Considering the fact that we have news about a new version of Chromecast with Bluetooth support, is this a move to make Chromecast a gaming platform? I mean, it is no secret that Google is interested in making Chromecast a gaming platform too. I cannot think of any other use for tap gestures on the Chromecast app, other than gaming. Google could stream the game over WiFi and use phone’s Bluetooth for controls. That’s what I am imagining. The only mention on gestures in connection with Chromecast is in accessibility settings. However, accessibility is not mentioned anywhere in the code change request. So, it is safe to assume that this is indeed for game controls.